In case you haven't heard, Nikon just announced its D3200, which turned out to be pretty much exactly as the rumors said it would be, namely packing a 24Mp sensor and wi-fi connectivity. 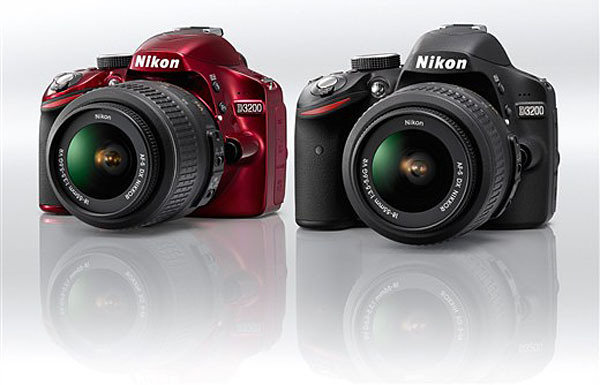 In these two areas, the D3200 mops the floor with every other APS-C Nikon dSLR to date. However, when it comes to the features that matter, the D3200 is just a toy for amateurs who need an in-camera photography help guide for tips on how to take better pictures. My advice: if you're looking to buy your first dSLR, preorder your D3200 right now as it's sure to be a hot seller. If you're an advanced shooter who wants real functionality and user-friendliness, skip the D3200 as the other Nikons are better where it counts.